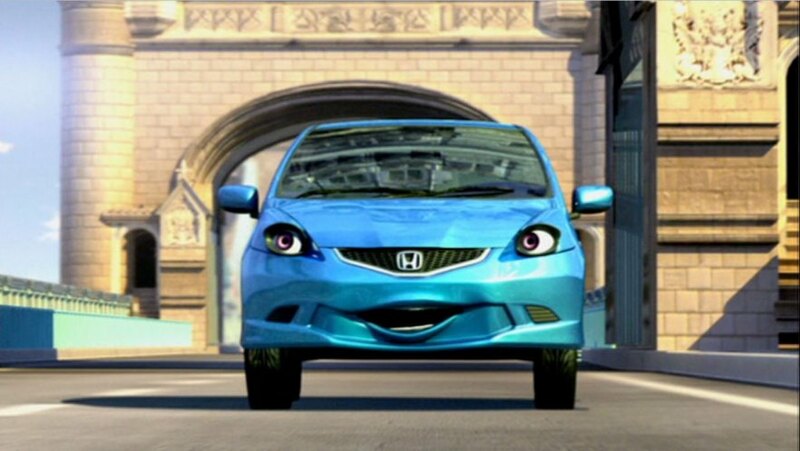 IMCDb.org: 2008 Honda Jazz [GE] in "London - The Modern Babylon, 2012"
Jazz? Made in UK? 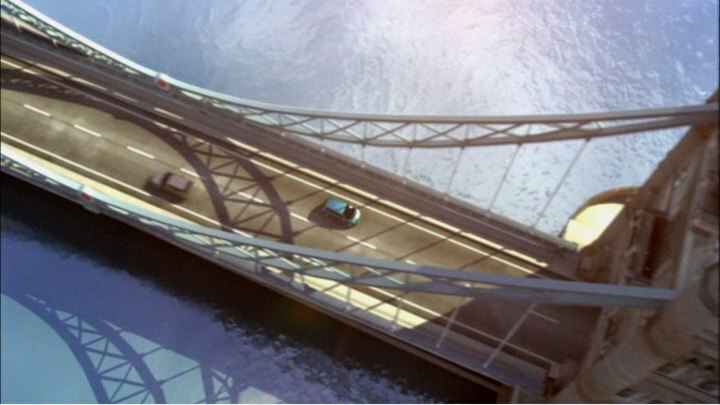 Anyone recognise the source film? 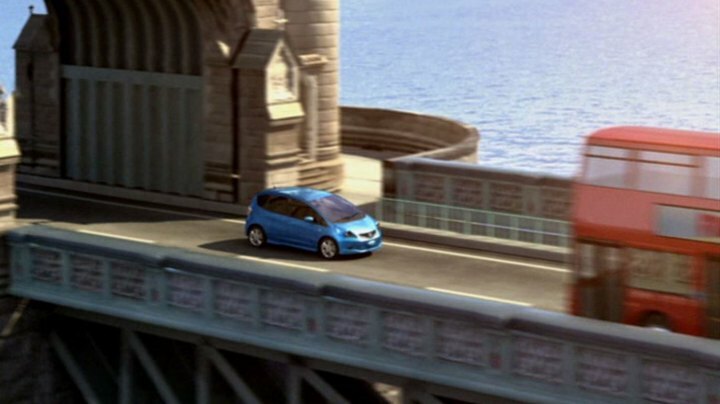 funny Honda Jazz ad for Australia setted up in London. Models for Australia are built in Japan since 2011, previously they were sourced from Thailand.